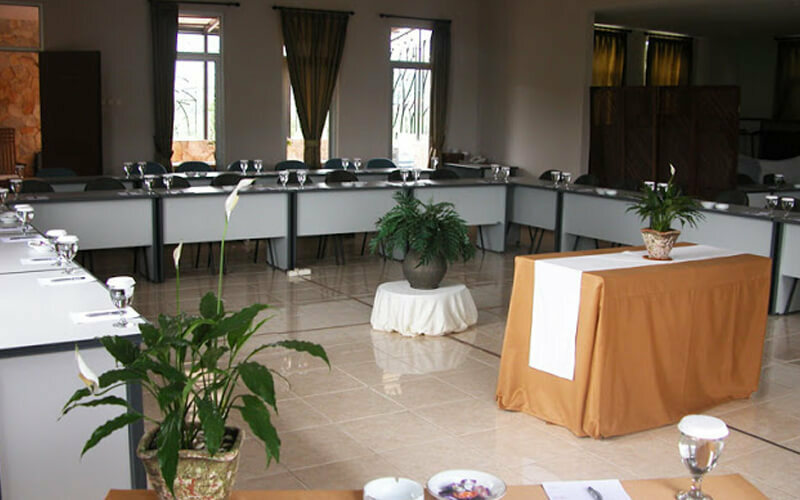 Showcasing a playground and views of the mountains, Le Villa Bougenville is located in Bogor, just 6.8 km from Puncak. Free private parking is available on site. Each room is fitted with a TV. All rooms are fitted with a private bathroom. There is a 24-hour front desk at the property. 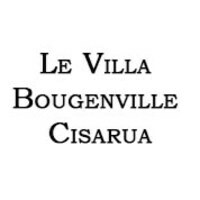 Cisarua is 1.9 km from Le Villa Bougenville, and Bintaro is 48.3 km away. Halim Perdanakusuma Airport is 46.7 km from the property.